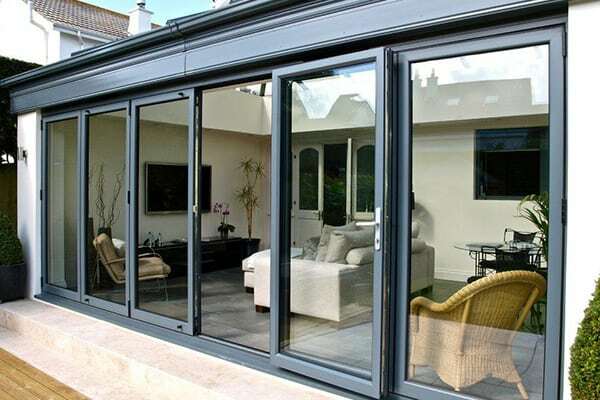 High quality aluminium bi-fold and sliding doors. 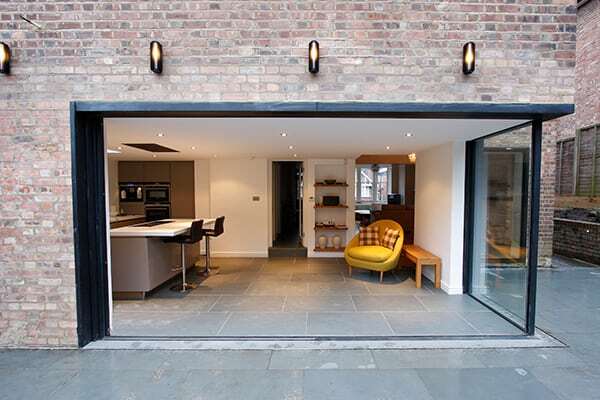 The fashion for bi-fold doors shows no sign of slowing down.Why would it, when it offers natural light the whole year round and the added advantage of fully opening a glass wall to let the outside in during the summer months. 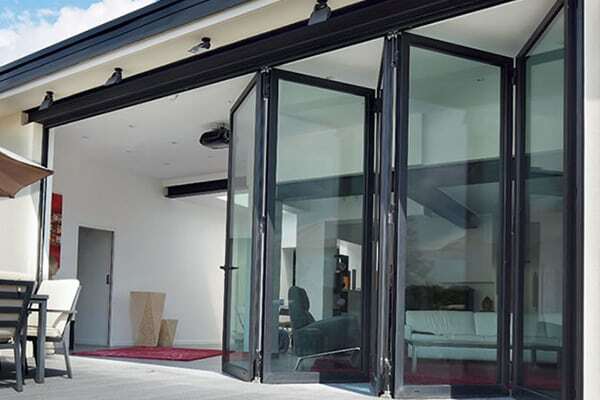 So why not choose a Trade frame bi-fold , with so many options and configurations to choose from a Trade frame bi-fold meets your needs exactly. 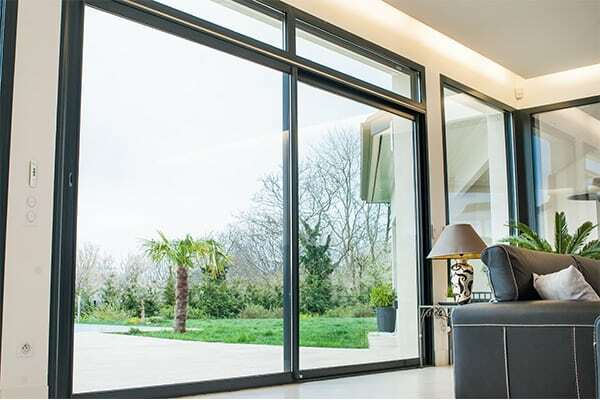 Dual colour, various threshold options and many glass combinations… the choice is practically limitless. 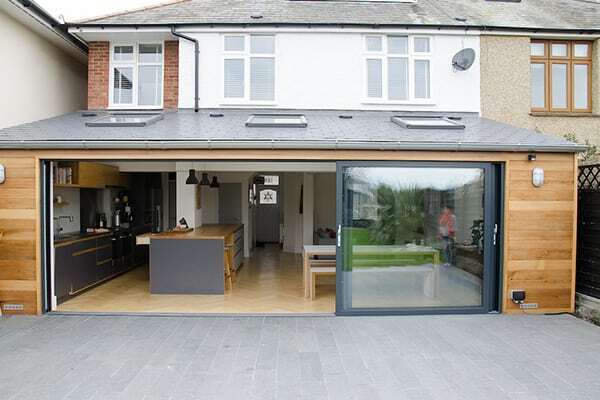 Not to mention, the improved sightlines, increased door sizes and slimmer profiles that come as standard. 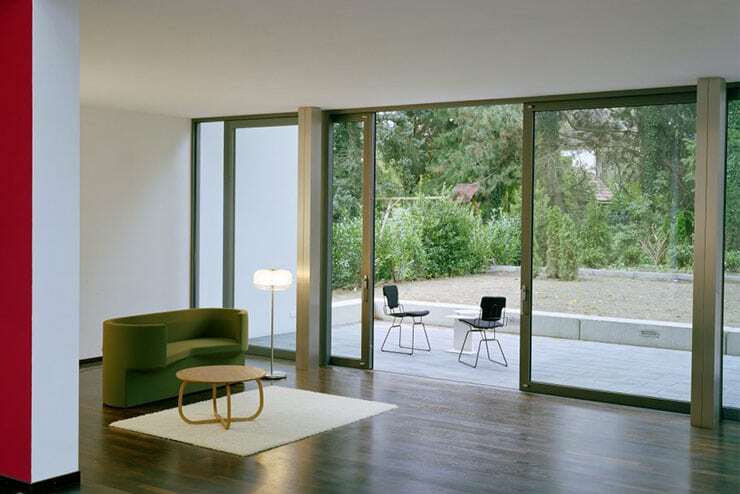 The lift-and-slide mechanism makes it possible to open and close even the biggest doors with minimal effort. 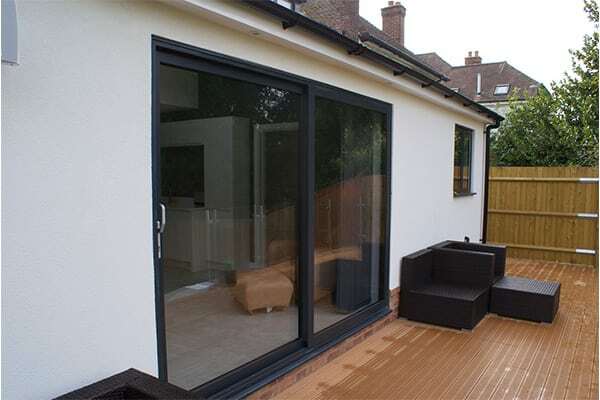 As with all our products you can choose from literally hundreds of colour finishes.